The sale applies to everything in my shop, which you can find here: http://elizabethmcd.com/shop. 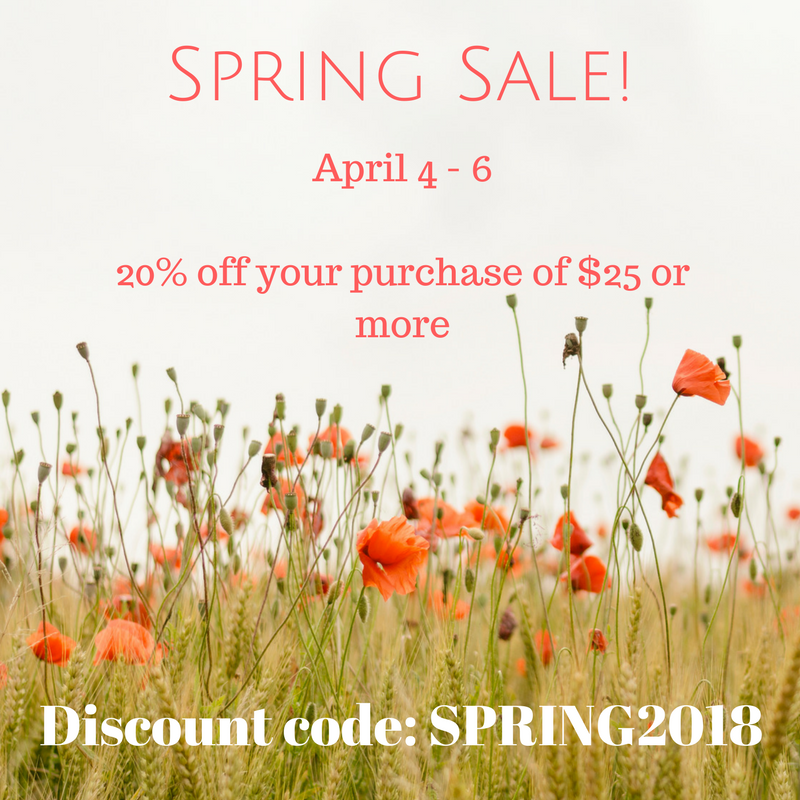 Simply use code SPRING2018. 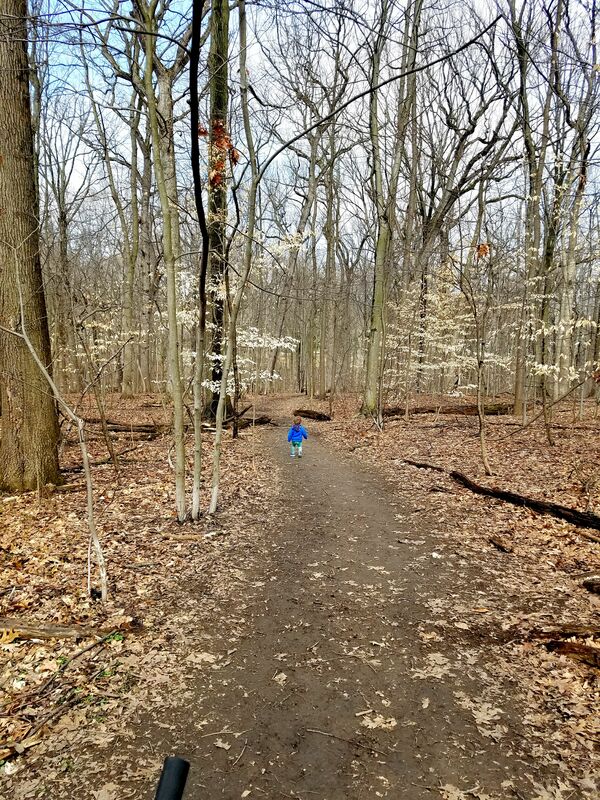 As soon as we get a warmer day, Isaac and I go to the woods. I love how confidently he’s starting to explore the world. One of my parenting goals is to instill in Isaac a deep respect for trees and wild landscapes. It’s under the trees where I feel most connected (to myself, to my kiddo, to each wild animal, to our earth, to a spiritual world larger than all of us). One of my artistic goals is to keep gathering inspiration to hold close for future art. 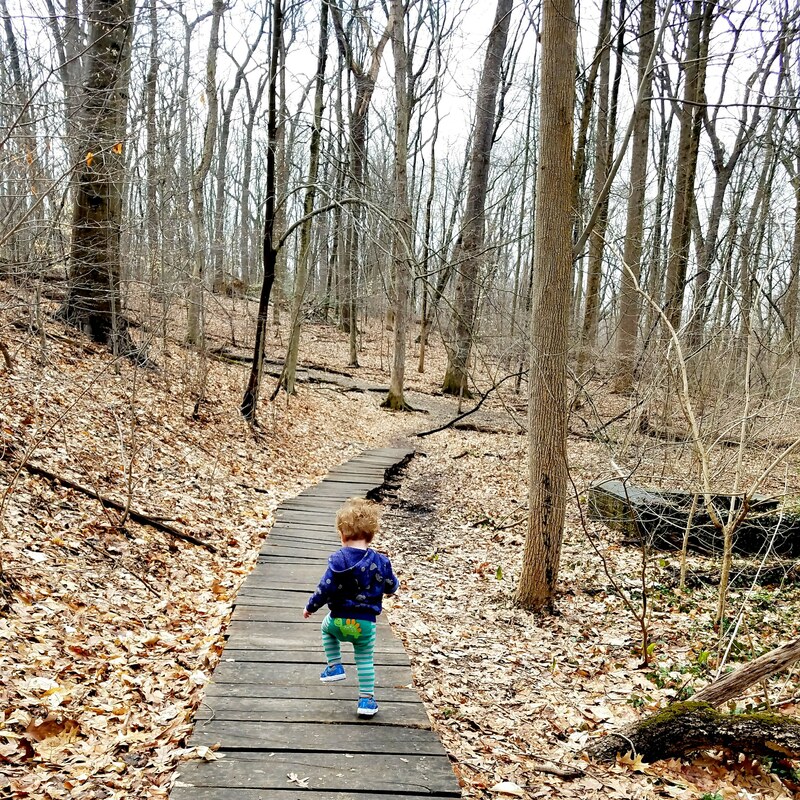 These days I’m filling my memory bank with trees and plants and animals and a little toddler running free. I hope you enjoy these early Spring days. Have a wonderful day!